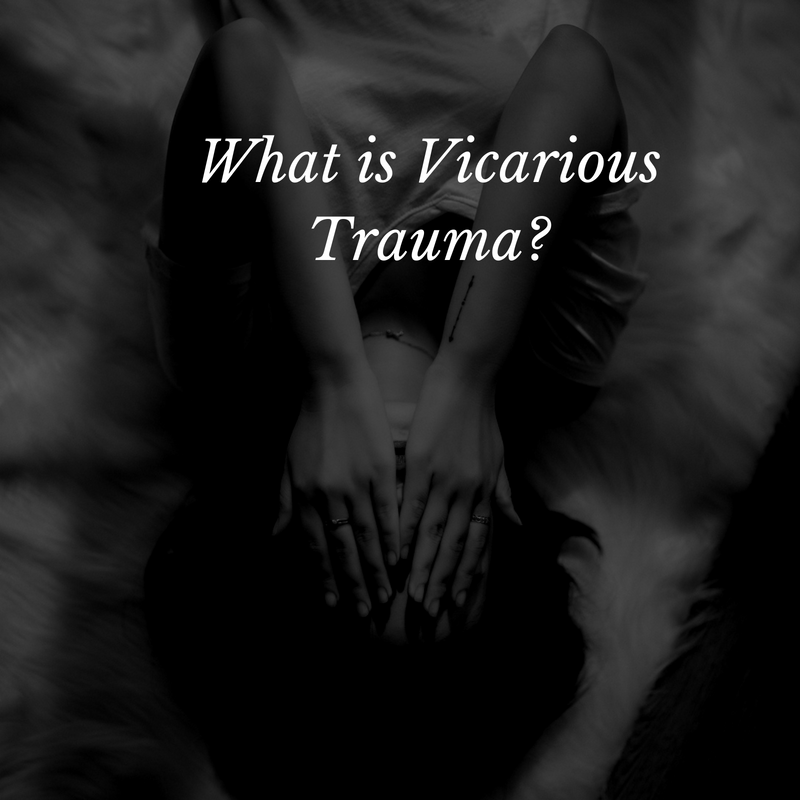 Vicarious trauma is when an individual was not present for a traumatic event but has heard details and aspects of a traumatic event, and these details impact the functioning of the individual. Friends, family, and official supports are all at risk following a traumatic event. Friends, family members and supports are also at risk of burnout and compassion fatigue. · Set boundaries. Check in with yourself and set limits and how available you can be. Maybe turn off your phone and disconnect for a while to regroup and recharge. · Take time for yourself. Set some time apart for yourself and the activities that recharge you. Maybe its taking time to meditate, pray, go for a run, or do some yoga. · Connect with others. Find your own support system. When we are busy being supports for others it can be easy to forget that we too need support. · Do something that brings you joy. When things are hard it can be important to find some counterbalance and find some joy weather it is in looking at a flower, getting a hug, or finding something to make you laugh. 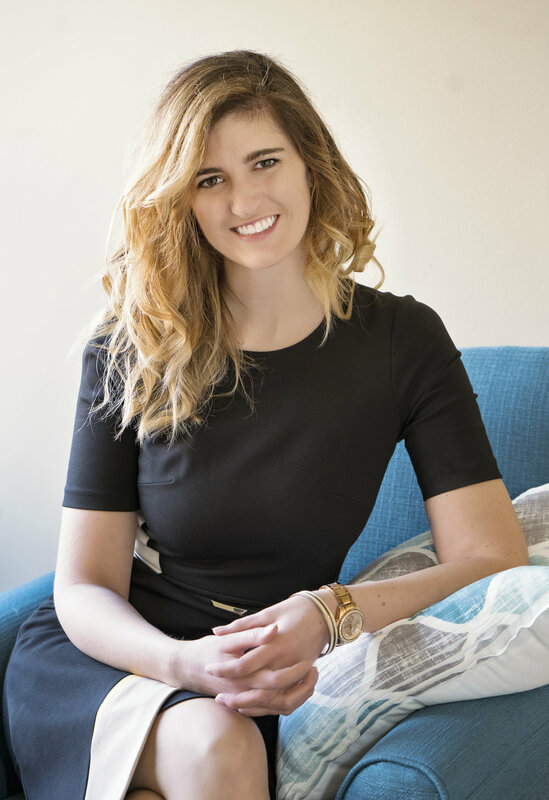 Theresa Leskowat MS LPC is based out of Charlotte and has extensive experience helping clients works past traumatic experiences and manage anxiety. Newer PostWhat is a Panic Attack?